Home Afro Birthdays	Today’s Afro Birthdays ! Model, Naomi Campbell ! Actor, Paul Winfield ! Singer, Johnny Gill ! Singer, Donell Jones ! Singer, Vivian Green ! Today’s Afro Birthdays ! Model, Naomi Campbell ! Actor, Paul Winfield ! Singer, Johnny Gill ! Singer, Donell Jones ! Singer, Vivian Green ! Today’s Afro Birthdays ! 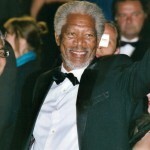 Actor, Morgan Freeman ! Actor, Cleavon Little ! Actor Mark Curry ! NFL player, Santana Moss ! NBA player, Nick Young ! Today’s Afro Birthdays ! 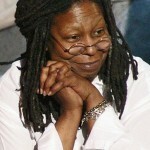 Actress/Comedian, Whoopi Goldberg ! NBA player, Metta World Peace ! NFL player, Michael Bennett ! Actress, Monique Coleman ! 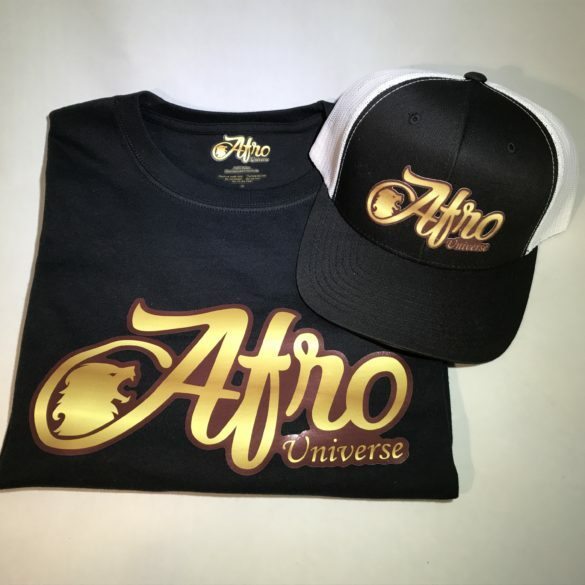 Today’s Afro Birthday’s ! 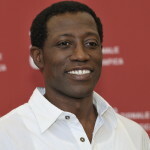 Actor, Wesley Snipes ! Civil rights activist, Whitney M. Young Jr. ! NFL player, Demarcus Ware ! Jazz Guitarist, Stanley Jordan ! NFL player, A.J. Green ! Today’s Afro Birthdays ! 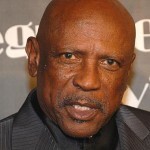 Actor, Louis Gossett Jr ! Singer/ Rapper, Lisa “Left Eye” Lopes ! Singer, Andre 3000 ! Pianist, Ramsey Lewis ! Actor, Todd Bridges ! Today’s Afro Birthdays ! 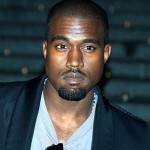 Rapper, Kanye West ! 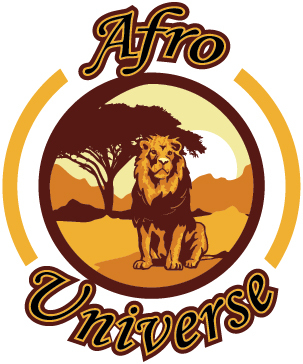 Actor, Keenan Ivory Wayans ! Today in Afro History ! Benjamin O. Davis Jr. becomes the first Afro American U.S. Air Force General in 1959 ! Langston Hughes passes away in 1967.